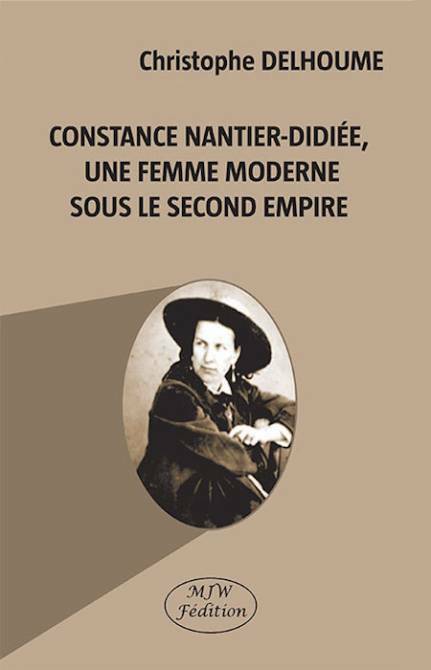 Accueil / Collections / Opéra / The Voice of France : The Golden Age of the R.T.L.N. The recent commercialization of opera singing has contributed to standardize vocal styles regardless of the requirements of different languages. A French school of opera singing, which existed until about 1972, has given way to a more universal style, resulting in the loss of a national tradition. This work explores vocal technique, French diction, and declamation, and synthesizes these elements to define an idiomatic French style. Several famous French singers of the post-Second World War generation discuss these topics and their training within the lyric company of the RTLN (Réunion des Théâtres Lyriques Nationaux). This work is intended to assist singers, vocal coaches, opera directors, conductors, and audiences to understand what has been lost in a few generations and how it can be recovered. 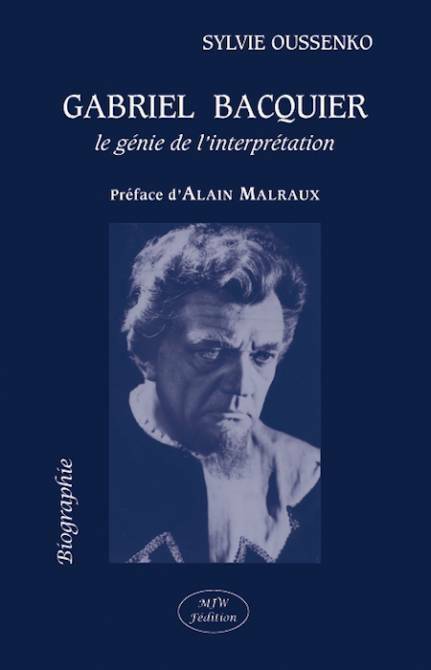 With the interviews of Gabriel Bacquier, Jane Berbié, Charles Burles, Michel Cadiou, Odette Chaynes, Renée Doria, Andrée Esposito, Albert Lance, Georges Liccioni, François Loup, Roland Mancini, Claudie Martinet, Robert Massard, Mady Mesplé, Suzanne Sarroca, Michel Sénéchal, Roger Soyer, and José Van Dam. David Grandis is pursuing an international conducting career. This work is based on the thesis for his doctorate degree in conducting at the University of Wisconsin-Madison. He has worked with the Baltimore Opera, Lyon National Opera, and many orchestras in Europe and in the United States: Bordeaux National Symphony and Nice Philharmonic in France, Sofia New Symphony in Bulgaria, and Minsk Philharmonic in Belarus. He is currently Music Director of the Virginia Chamber Orchestra and the College of William & Mary Symphony Orchestra.